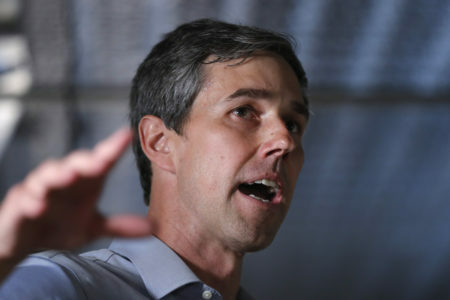 Posted on March 15, 2019 · Former San Antonio Mayor and HUD Secretary Julián Castro and former Congressman Beto O'Rourke are vying for the Democratic ticket. The last Texas Democrat to run for president was four-term U.S. Sen. Lloyd Bentsen in 1976. Posted on March 14, 2019 · These are some of the stories Houston Public Media is covering. 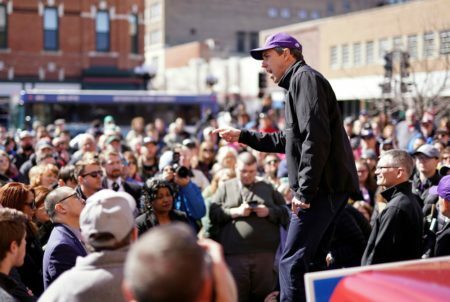 Posted on March 14, 2019 · Some say the popularity he gained last year when he ran against Senator Ted Cruz strengthens his candidacy. Republicans are criticizing his stance on immigration. Posted on January 25, 2019 · Federal employees in Houston have had to dip into savings, use food pantries and borrow money to survive the government shutdown. Posted on January 25, 2019 · On Friday's Houston Matters: Federal workers protest the shutdown. A new study examines violence in HISD schools. We discuss the messages Confederate icons convey to the public. We break down The Good, The Bad, and The Ugly of the week's news. And NPR's Carrie Johnson talks about covering the Justice Department. Posted on January 15, 2019 · Sen. Ted Cruz recently proposed a Constitutional amendment to establish term limits for Senators and members of Congress. We examine why such efforts don't usually succeed. Posted on December 19, 2018 · The First Step Act say it would overhaul criminal justice. Some Texas policy leaders are praising the U.S. Senate’s passage of a bipartisan criminal justice reform bill. Posted on December 19, 2018 · The bill, which calls for an overhaul in how prisoners are treated and prepared for release, has wide bipartisan backing. 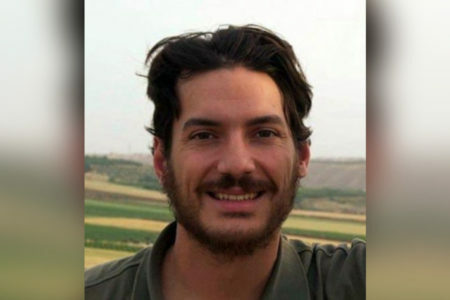 It is expected to pass the U.S. House and garner President Trump's signature. Posted on December 14, 2018 · The outgoing Congressman from Texas is rising among top potential Democratic presidential candidates. Posted on December 12, 2018 · Senator John Cornyn highlights the crop insurance programs and funding for foreign access programs. 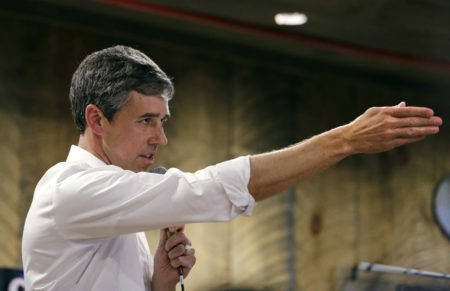 Posted on November 26, 2018 · U.S. Rep. Beto O'Rourke, D-El Paso, said at a town hall in El Paso Monday that he and his wife had "made a decision not to rule anything out." What Does The Closeness Of Ted Cruz’s Election Win Say About Texas’ Political Future? Posted on November 8, 2018 · Only three percentage points separated Ted Cruz from Beto O’Rourke. Posted on November 6, 2018 · The Republican incumbent Senator argued that his opponent's support for gun control and universal health care were too liberal for Texas.